Little League Baseball Opening Day is Saturday, March 16th! 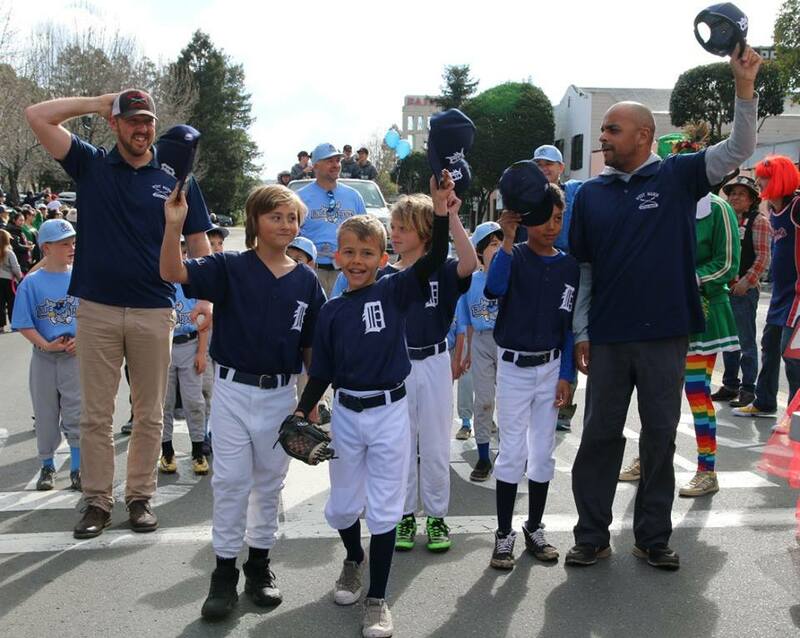 Little League Baseball Parade and Opening day for San Anselmo, Fairfax and Towns across West Marin! 9:30 - Parade from Post Office to Central Field along Center Blvd. Please drop your players off with their team at the Post Office and proceed to the parade route along Broadway Blvd. Parents are not permitted to walk the parade route with players. 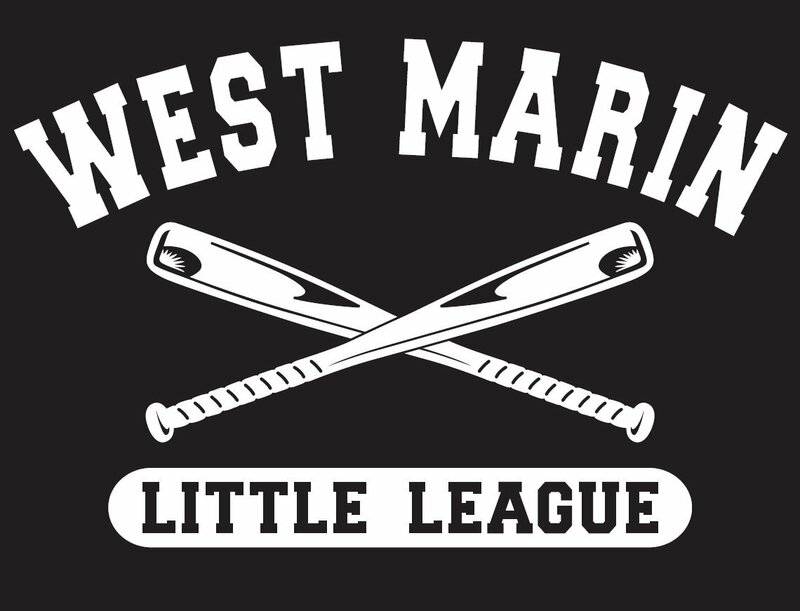 West Marin Little League t-shirts, caps, sweatshirts and tote bags will be on sale near the Central Field Snack Shack. The Central Snack Shack will be open all day and grilling burgers and hot dogs from Marin Sun Farms. Come join us for what promises to be a fantastic day of community and baseball in West Marin! Please note that March 16 is a very busy day in Fairfax. Parking may be difficult so please plan accordingly and walk/bike/carpool if possible. Click here to join the Oakland A's in raising money to support victims of the Camp Fire.